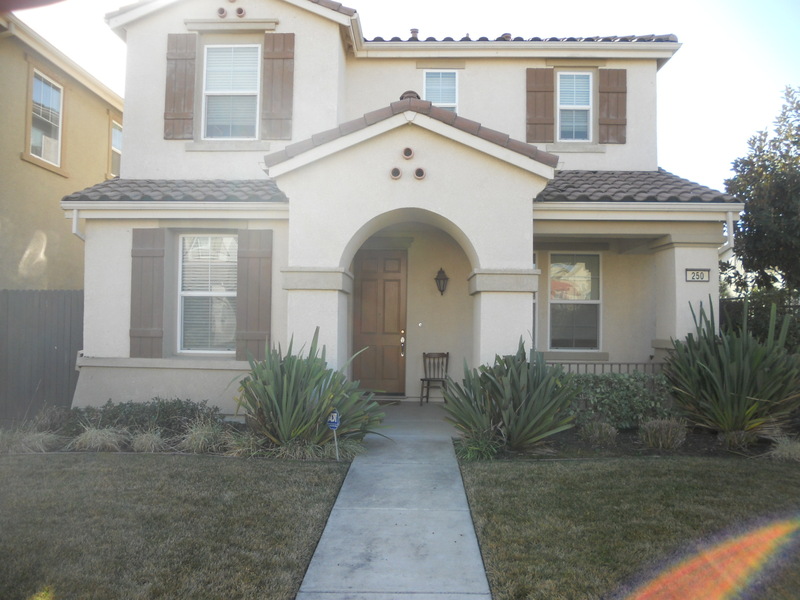 Great location in North Natomas located off East Commerce & Ottumwa Drive! Walking distance to the neighborhood park and a quick drive to shopping and freeway access. This charming two story home is 3 bedrooms and 2.5 bathrooms with the bedrooms all located upstairs. The downstairs is a very open floor plan with a large family room with gas fireplace and an open and spacious kitchen with tile counters and black appliances. There is a sliding glass door which takes you to the back private courtyard area which allows plenty of space for a BBQ and outdoor patio set. Upstairs there are 3 bedrooms, a laundry room with washer and dryer included, and two full bathrooms. A refrigerator, washer and dryer are included with the property. The owner pays for the HOA which handles the included lawn maintenance.